Reviews of the Hasselblad X1D-50c from around the web. 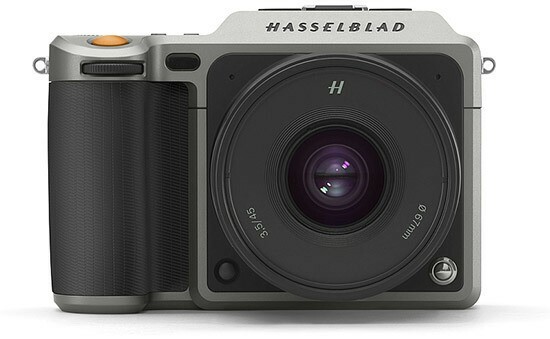 Hasselblad, the venerable Swedish maker of medium format camera systems, had a big year in 2016, celebrating its 75th in the photography business. It launched a new flagship SLR, the H6D, in both 50 and 100MP flavors, and entered a new market by applying its brand to the True Zoom mod accessory for select Motorola smartphones.